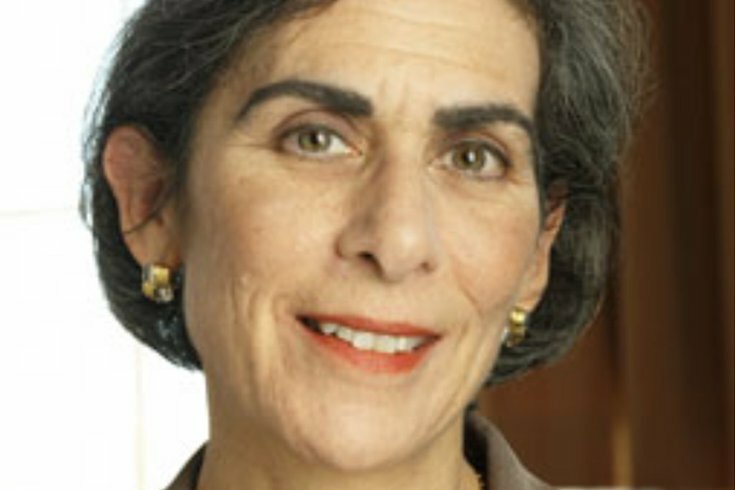 Amy L. Wax, the tenured Penn Law professor who was relieved earlier this month of some teaching duties after making disparaging statements about the school's black students, is speaking out. In a Wall Street Journal commentary on Friday, Wax charged that higher education in America promotes the aggressive suppression of the truth. It was apparently her first public remarks on the controversy that led to her discipline. “Here’s a very inconvenient fact, Glenn: I don’t think I’ve ever seen a black student graduate in the top quarter of the class, and rarely, rarely, in the top half. I can think of one or two students who scored in the first half of my required first-year Civil Procedure course. She proceeds to tell Loury that the Penn Law Review has a diversity mandate, which would seem to imply that black students who receive the distinction of Law Review are actually at the bottom of their classes. In response to her comments, a petition was launched call from Wax's removal, at least, from classes with first-year students. The leader of Black Lives Matter Pennsylvania demanded that she be fired with a week. As the student newspaper The Daily Pennsylvania reported first, Wax was subsequently barred from teaching any mandatory first-year curriculum courses, and will teach only classes in her areas of expertise. "Somewhere deep in a file drawer, or on a computer server humming away in a basement, are thousands upon thousands of numbers, with names and identities attached," Wax wrote in Friday's commentary. "They’re called grades. They represent an objective reality, which exists independent of what people want reality to be. They sit silently, completely indifferent to indignation, angry petitions, irritable gestures, teachers’ removal from classrooms — all the furor and clamor of institutional politics. "Those numbers are now solely within the control of the individual students who earn them and the educational institutions that generate them — powerful entities ruled by bureaucracies that serve as gatekeepers to privileged positions in our society. They are jealously guarded, protected by cloaks of confidentiality and secrecy. But they are what they are. Hiding facts is not the same as changing them." The commentary stirred much discussion on the WSJ.com web site, where it garnered nearly 500 comments, many supportive of Wax. Wax’s video with Loury is not the first time her comments have caused outrage and controversy. In August, Philly.com published an opinion piece co-written by Wax titled, “Paying the price for breakdown of the country’s bourgeois culture,” which argued, in part, that the opioid epidemic, unemployment, children born out of wedlock, and homicidal violence are all related to the deterioriation of the 1940s and '50s way of life. The editorial sparked criticism for its suggestion of returning to conventions of a time period wherein the rights of minorities and women were severely limited. In the editorial, different cultures in America are also addressed, including single-parent working-class white families, rap culture of “inner-city blacks,” and “anti-assimilation ideas” among Hispanic immigrants. PhillyVoice staff writer Marielle Mondon contributed to this report.